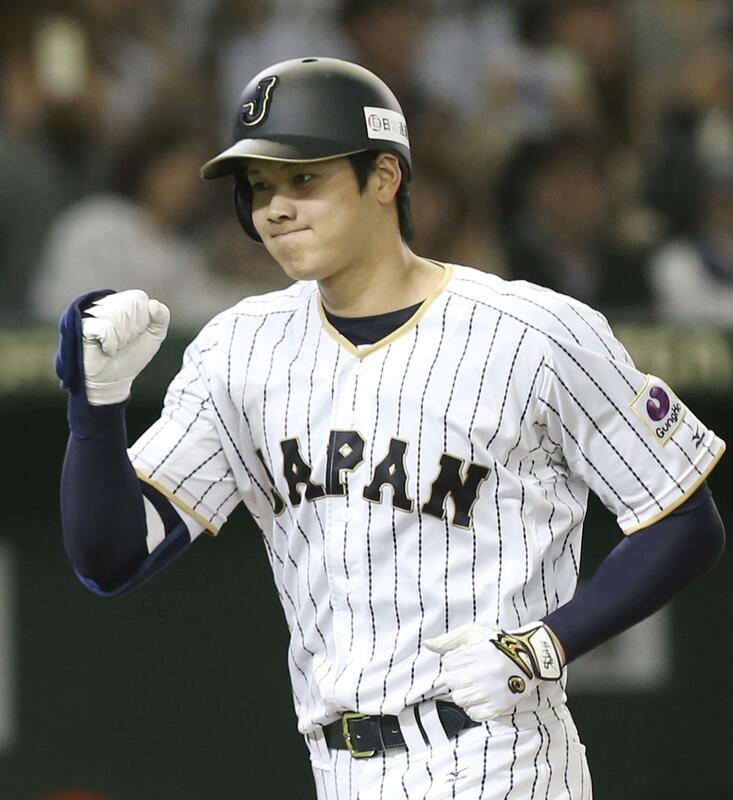 ORLANDO, Fla. – The Seattle Mariners have gained more flexibility if they want to try to sign star Japanese pitcher/outfielder Shohei Otani. The White Sox are restricted to a maximum $300,000 signing bonus because they exceeded their pool in a previous year under the old labor contract. Published: Nov. 16, 2017, 9:44 a.m.